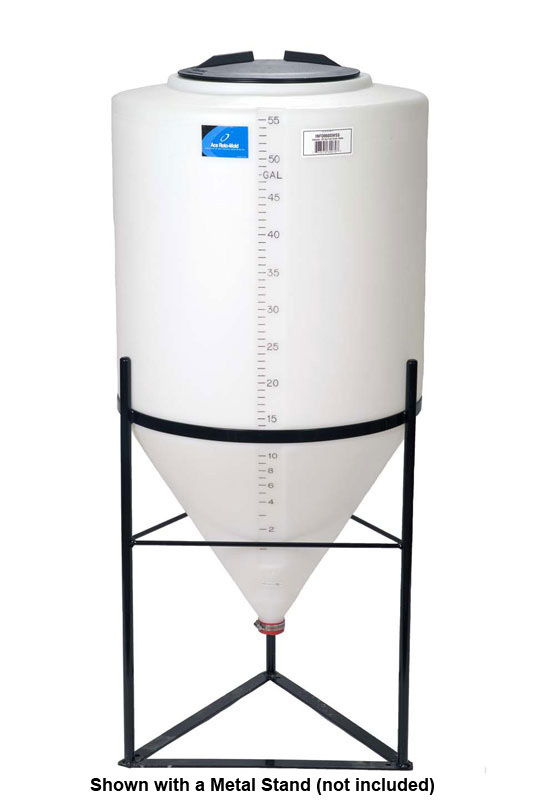 Our pilot system produces 15-gallon batches. We use the pilot system to test recipes, to experiment with unusual ingredients, and to make limited edition beer for the bottle club. We use a Brew-Boss system and write our recipes using software from BeerSmith Home Brewing Software. Our main system will be a 2 barrel brewmation system. Both systems feature process control automation which allows multiple batches to be made simultaneously for greater efficiency. 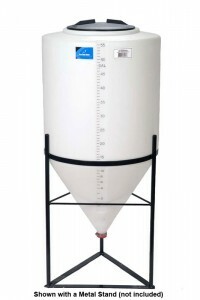 All fermentation is done in conical fermenters held at temperature in a custom built cold room.